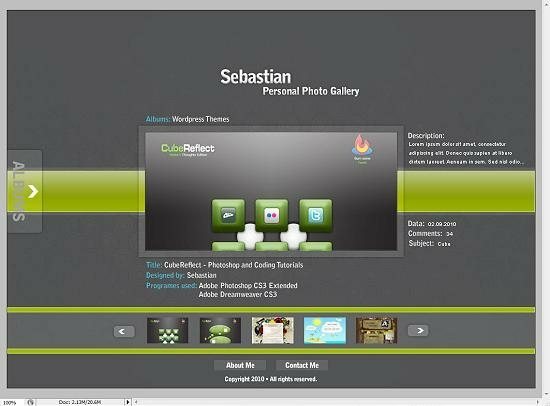 Photoshop is an amazing web designing tool for creating attract websites and these web design photoshop tutorials really help to understand the basic knowledge about web design. 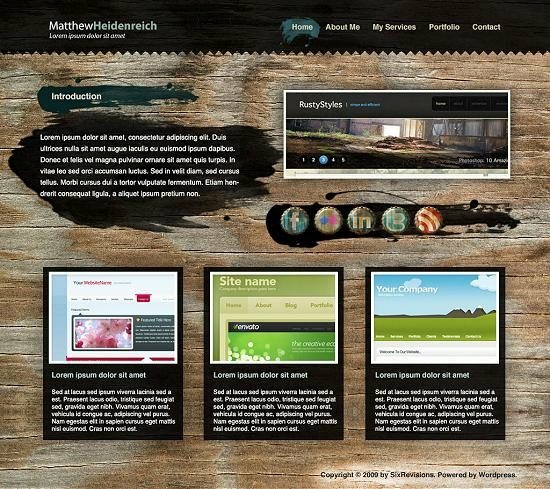 If you’re looking to enhance your layout designing skills or learn some new tricks and techniques for web designs in Photoshop, then you are exactly on the correct place. 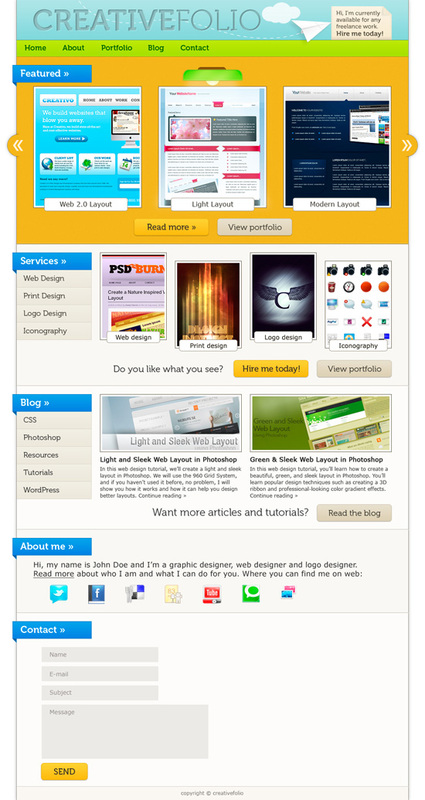 In this article you will find plenty of tutorials specifically for this purpose. 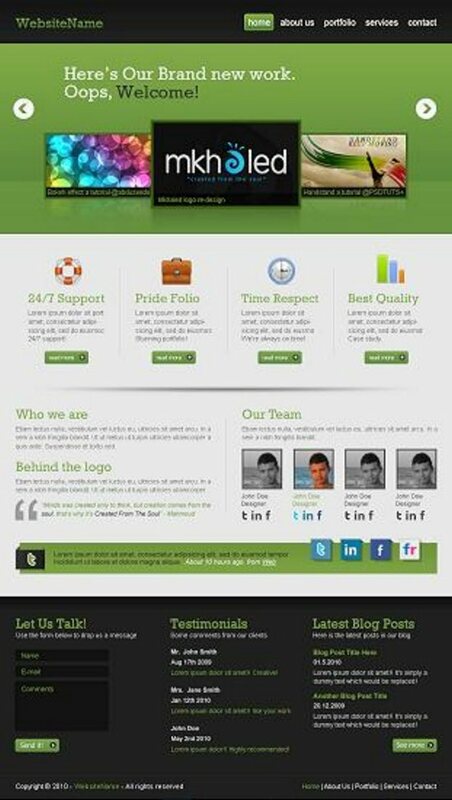 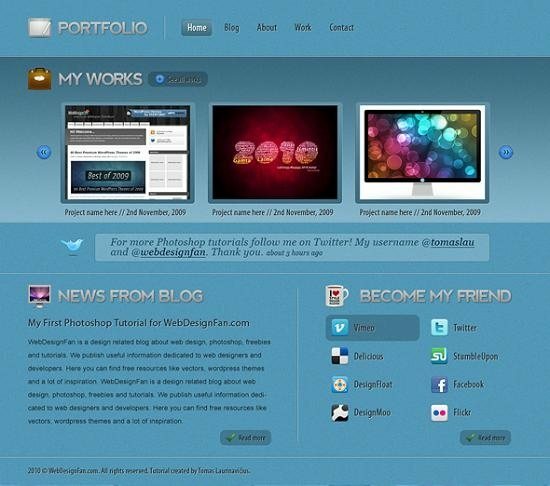 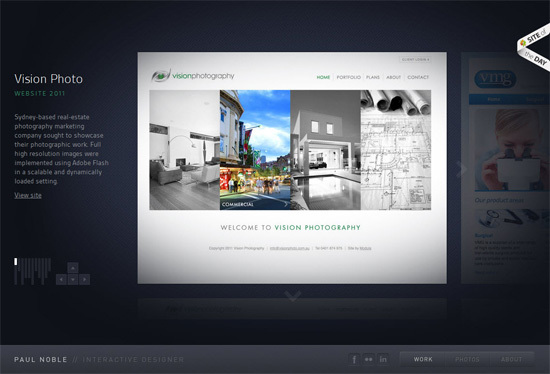 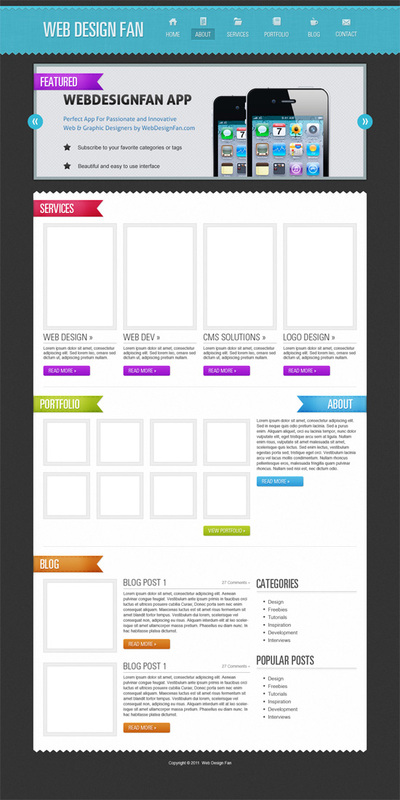 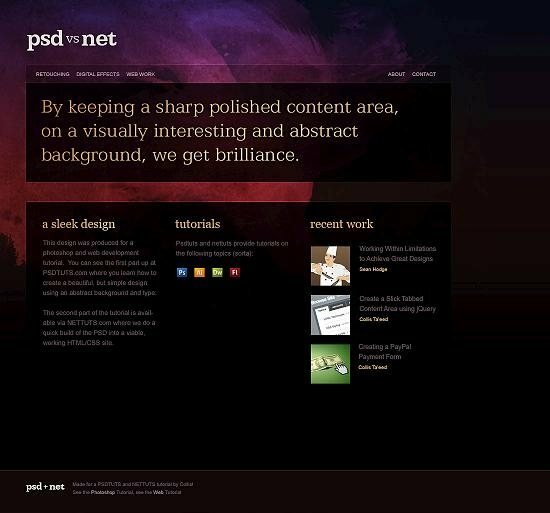 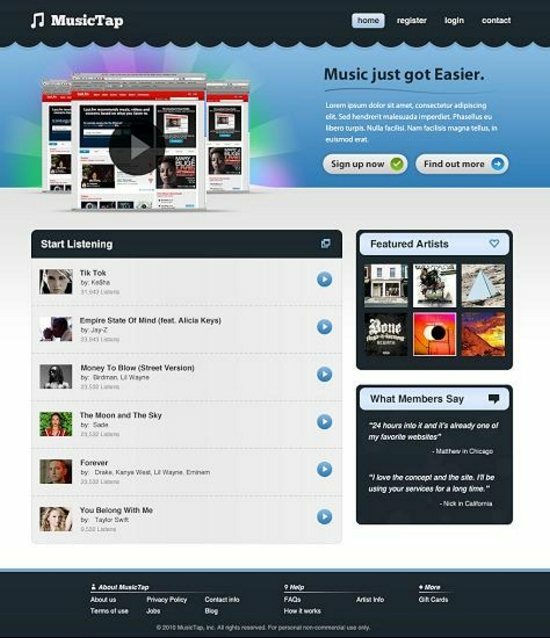 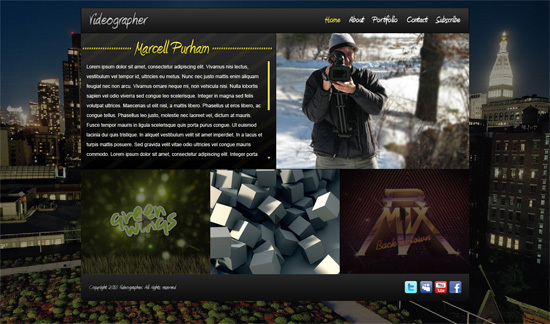 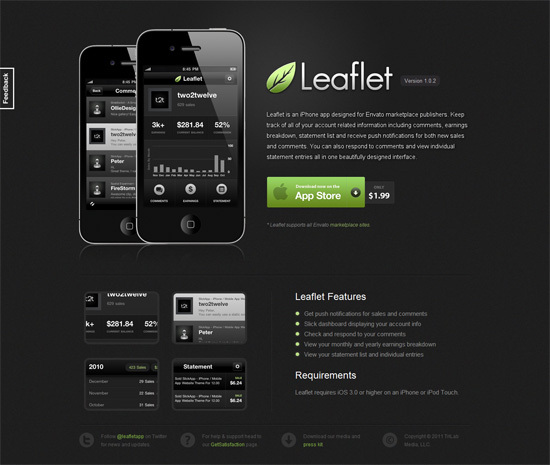 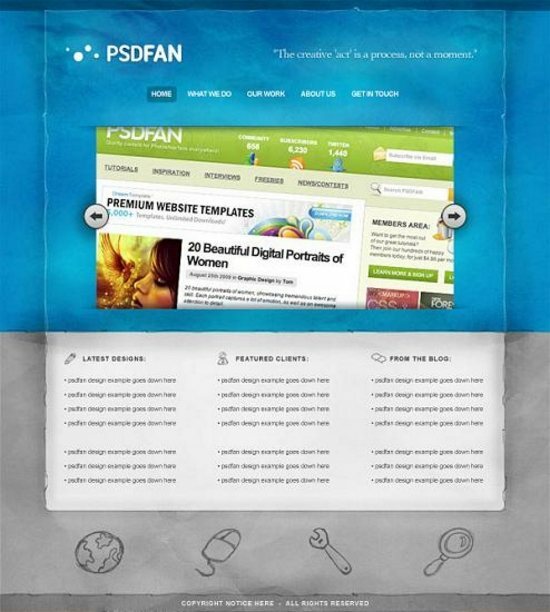 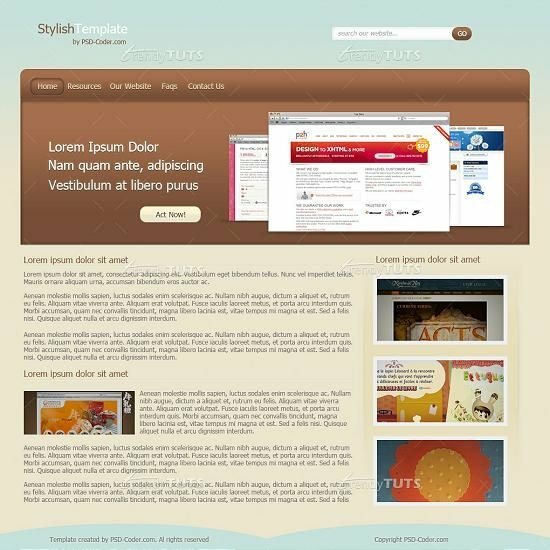 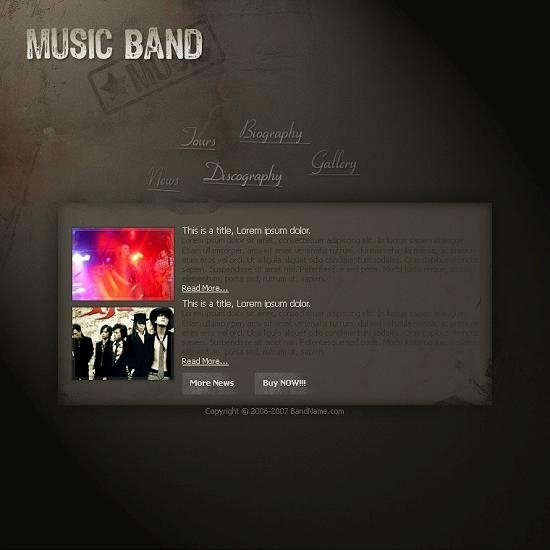 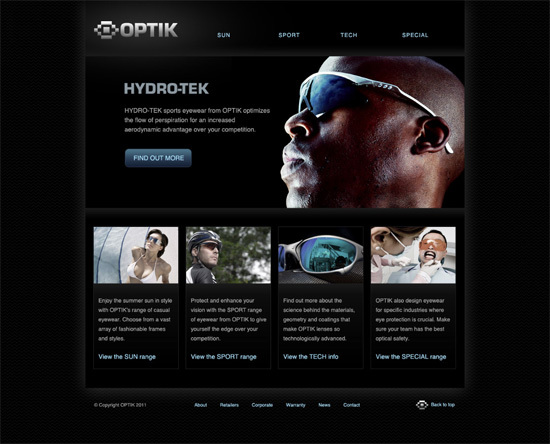 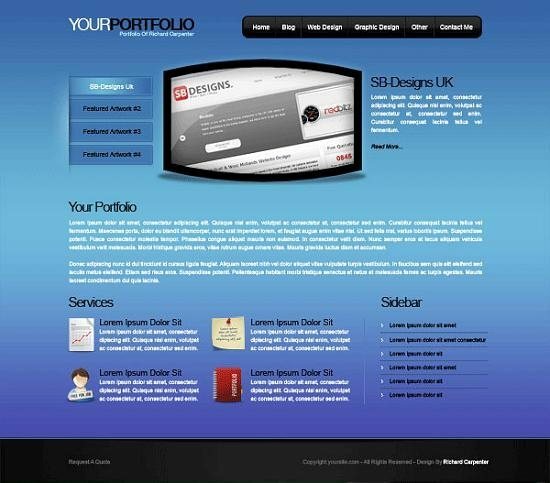 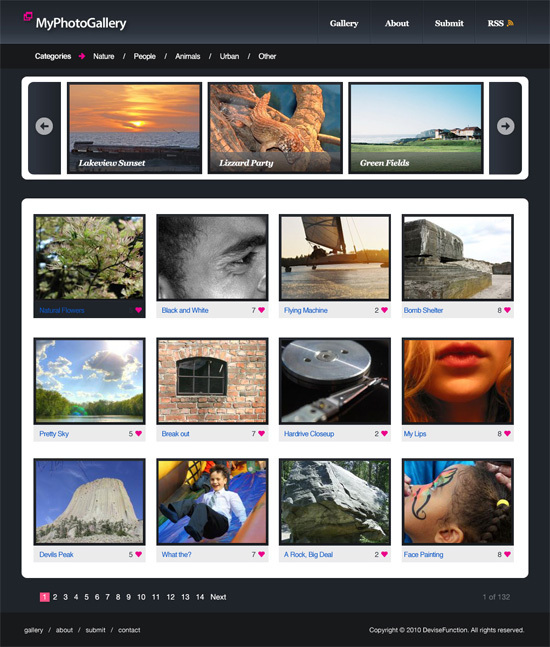 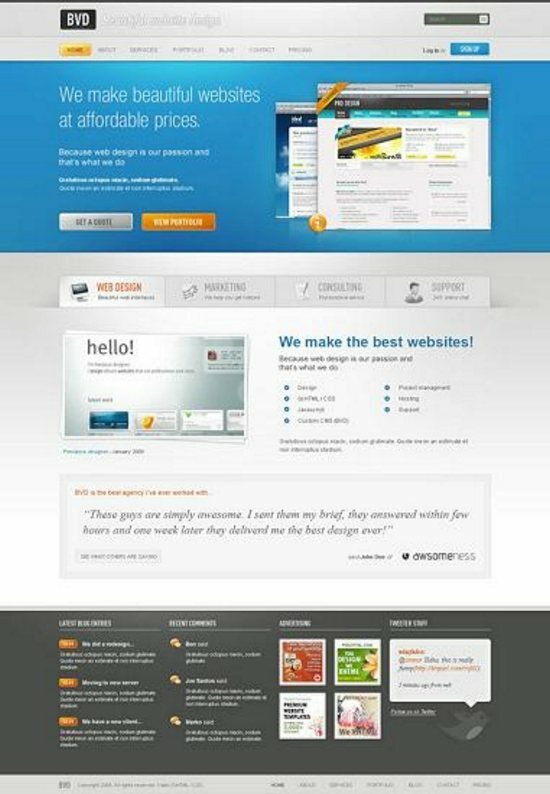 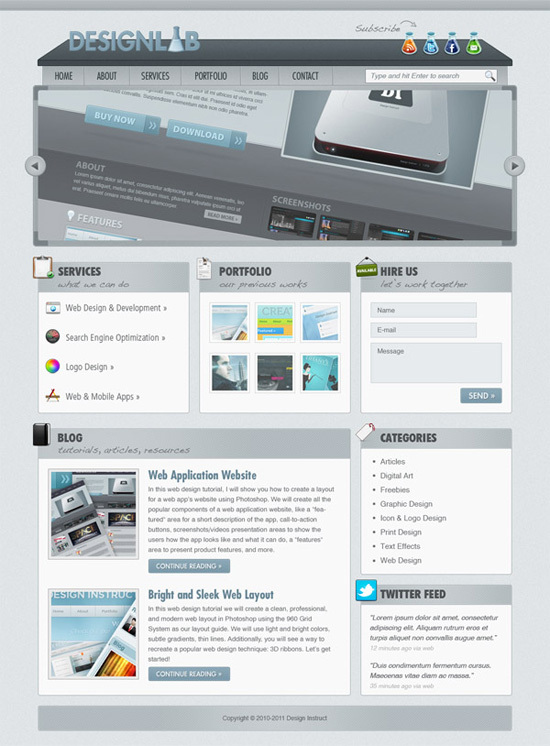 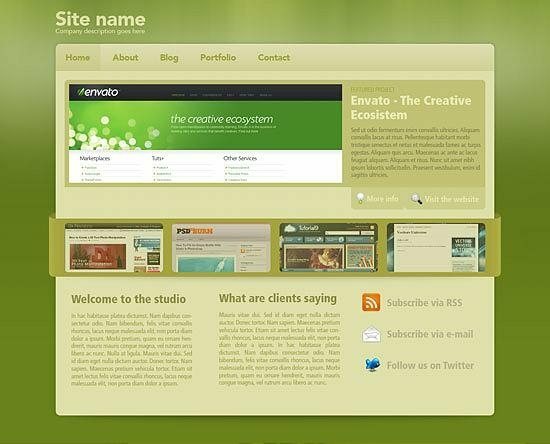 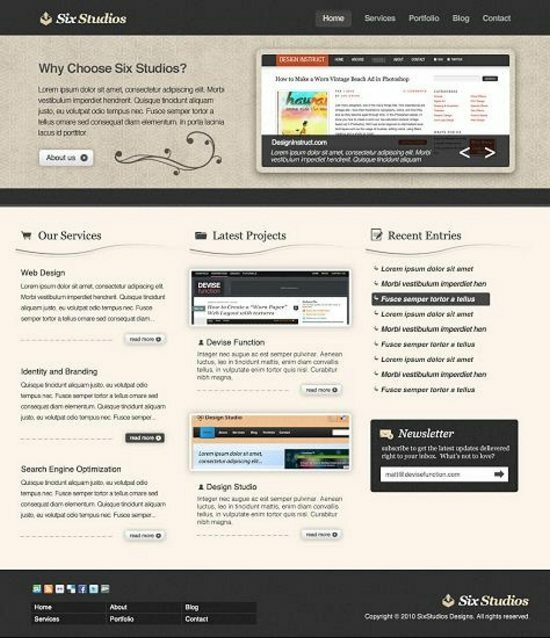 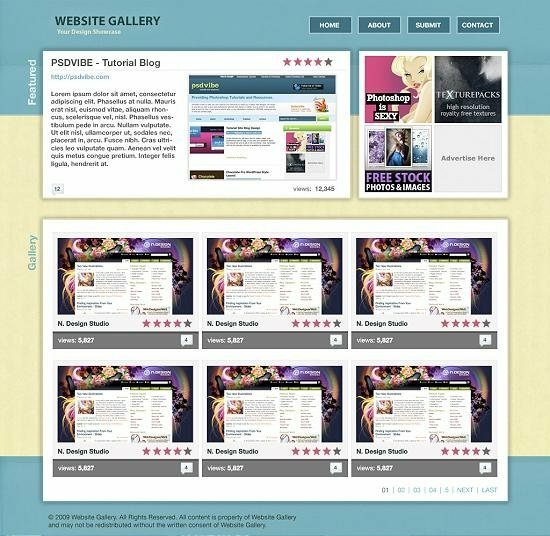 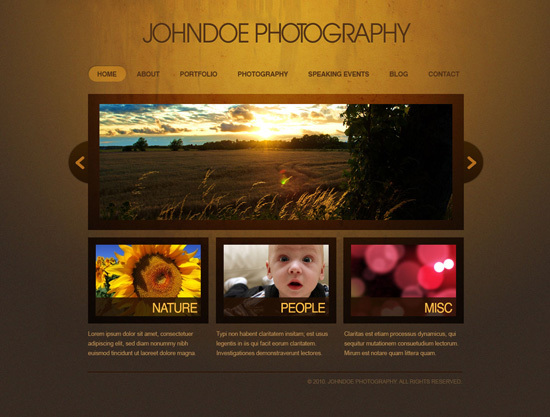 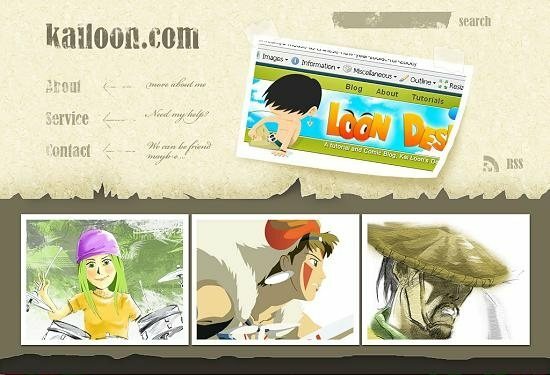 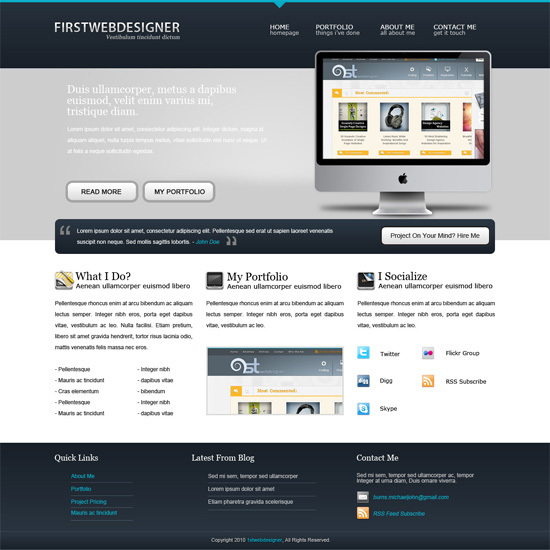 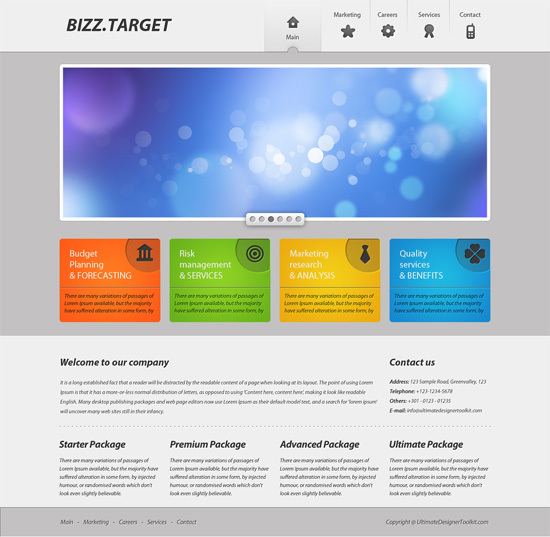 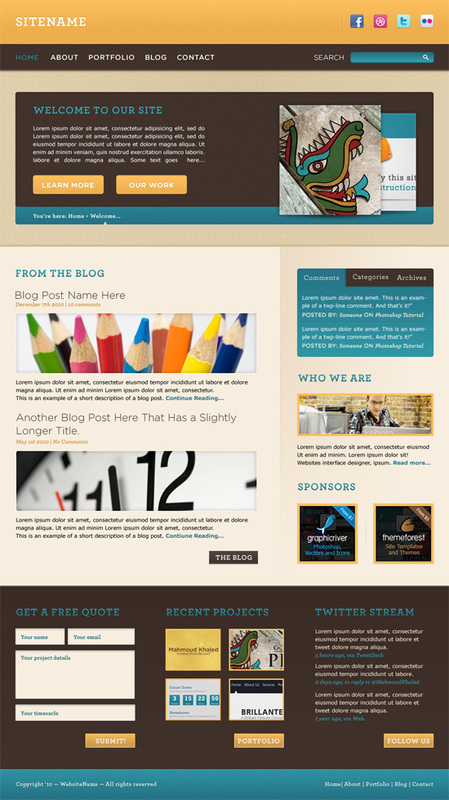 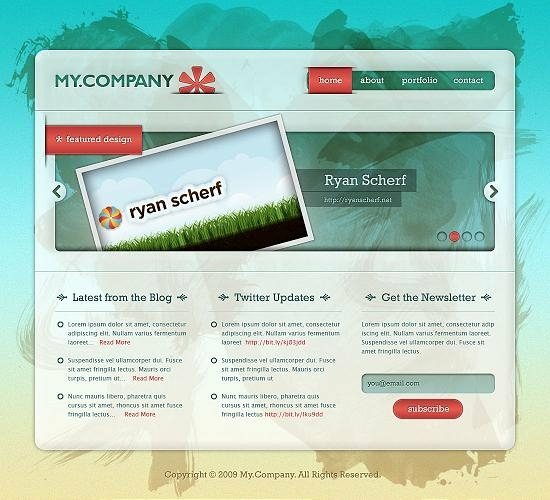 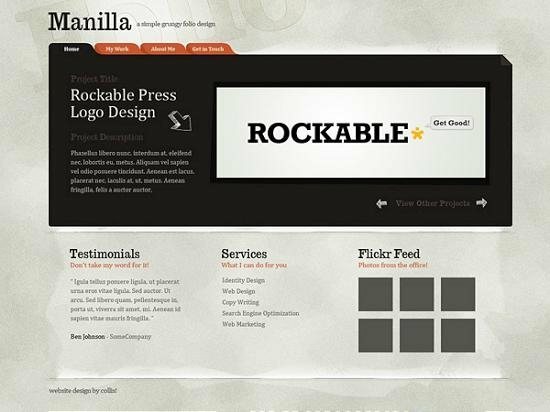 Here is a collection we have collected for 30 outstanding Web Design Layout Photoshop Tutorials. 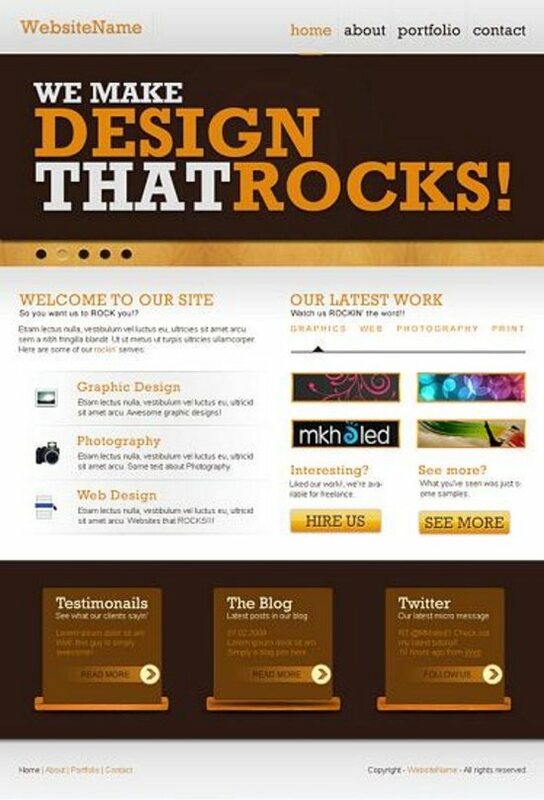 Enjoy these over your holiday!